The country has been split between moderate and more radical forms of Islam since it was plunged into years of civil war in 1992, when a military-backed government cancelled elections that an Islamist party was poised to win. 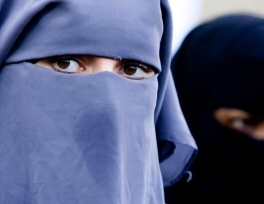 Most Algerian women do not wear the niqab, but the decision is likely to criticized by Algeria's Salafists minority. They also listed instructions to be strictly abided by, and that any clothing that prohibits them from carrying out their public service is strictly prohibited. This cause a lot of controversy, with many questioning why a niqab would obstruct women from doing their jobs. 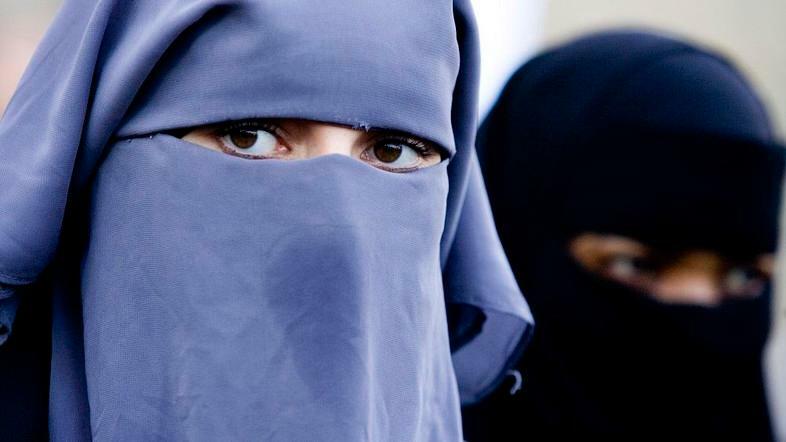 Earlier, the government had said that female students were not allowed to wear headscarves during examinations claiming that it could be used as a way of cheating.